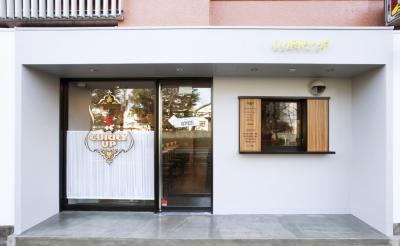 Recommended restaurant in Harajuku this time is Curry: Curry Up. A nice and clean surrounding with a readable name on the outside. 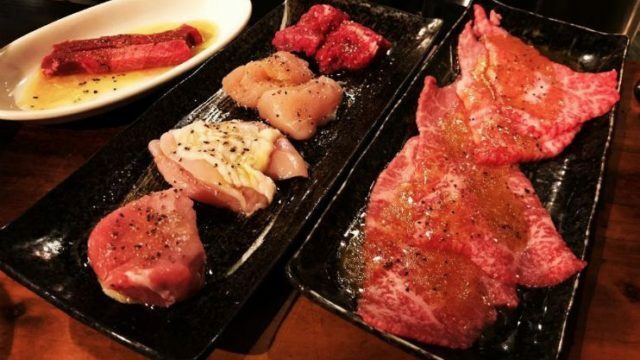 It is about 8 minutes on foot from Kitasando Sation (North exit), and 10 minutes on foot from Harajuku Station (JR Yamanote line). 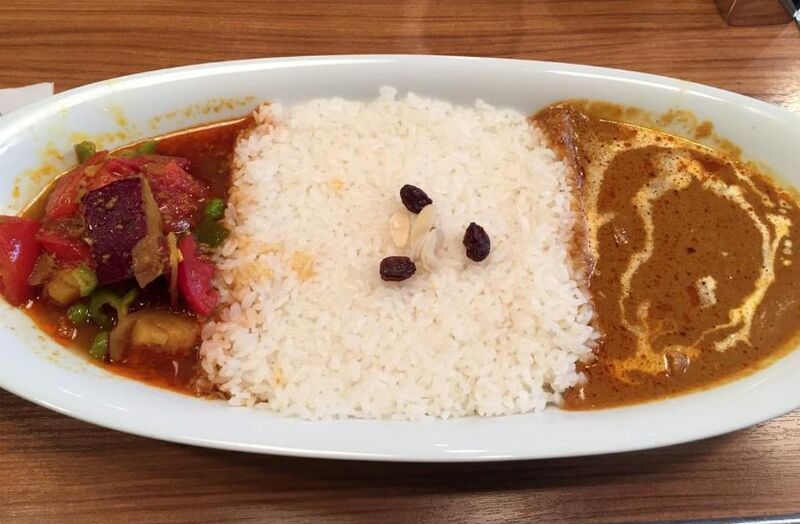 Expect long lines as this place is indeed a famous curry shop here in Japan. 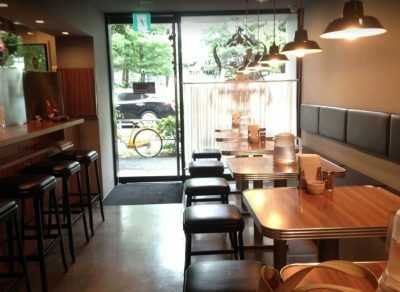 There are about 5 counter seats, and 12 table seats available to accommodate customers. It has a cool vibe which makes it even more relaxing to dine in. 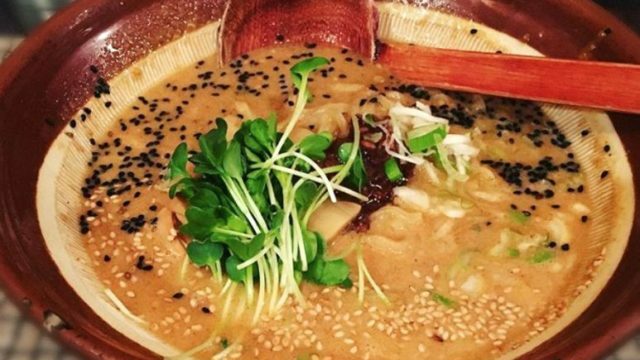 It’s convenient when eating alone, with colleague or friends, and kids are also welcome. 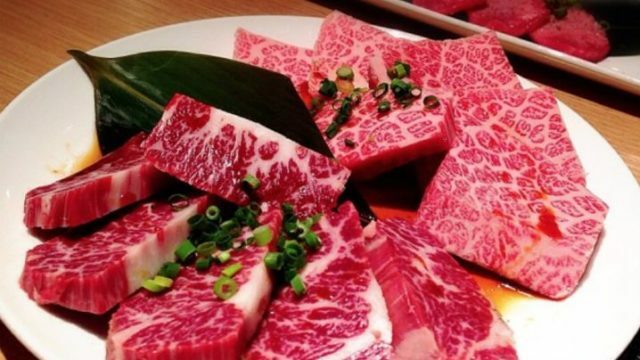 There are some westerners and mostly local customers that you can find every single day. 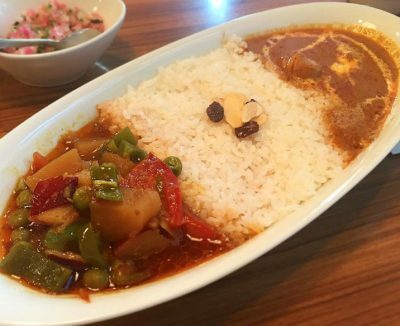 This curry shop has its own distinctive taste with an exquisite presentation of curry n rice. Varieties of flavours and combos to choose from but the best one is their vegetable and butter chicken curry.